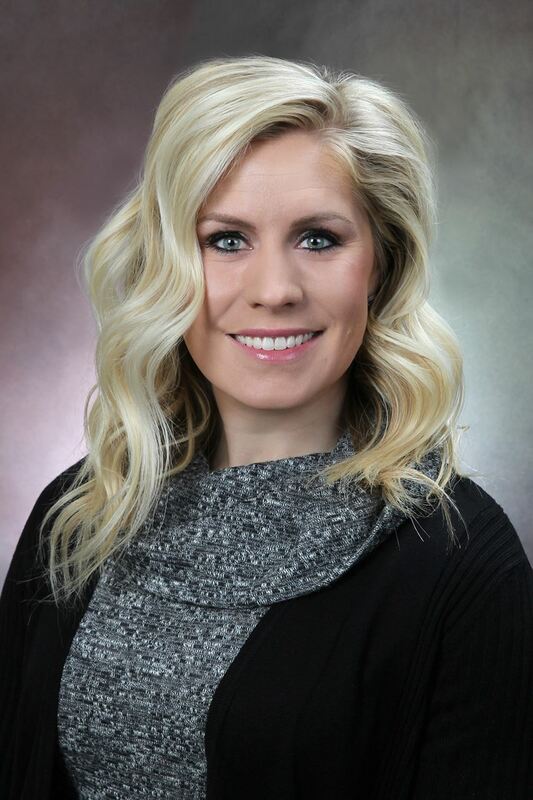 Rachael Thomas is Marketing Director at Roseman University of Health Sciences, South Jordan Campus. She received her Bachelor of Arts in Communications with an emphasis in public relations and a minor in business from Brigham Young University, Provo. After graduating from BYU she returned to Las Vegas where she began her career in public relations and marketing. She started at MGM Resorts International in the Corporate Marketing Department as a Corporate Marketing Representative. While there she assisted in the implementation of the M life Rewards program. After two years she made the decision to leave the hospitality industry and start a new adventure in academia at Roseman University of Health Sciences as Marketing Communications Specialist. After four years with the University she was promoted to Marketing Director. At Roseman she promotes the University both internally and externally. Rachael is Editor of the University’s magazine, spectRUm. She also assists in graphic design, social media, website management and development, and public relations. She received an Advanced Print Media Design Certificate from UNLV Continuing Education – Division of Educational Outreach. She received her MBA from Roseman University and currently sits on the Executive Board for the South Jordan Chamber of Commerce as Secretary.